Something a lot of people don’t know about me is that I love rainy days. While that may be easy to guess since I am a nerd who loves videogames, it was never getting to stay in bed all day playing videogames that created my affection for the rain. In truth, one of my fondest memories as a child was during a rainy day playing Harvest Moon on my Gameboy while my mom drove us to the mall. It was something about how the rain hit the car, and the quiet tranquility of farming during the ride. It’s why rainy days and Harvest Moon will always hold a special place in my heart. Harvest Moon remains one of my all-time favourite game series, so naturally its RPG offshoot Rune Factory found its way into my gaming library and I’m glad it did. It was an interesting take on the whole franchise; maintaining the series’ key features while adding more action and an adventure to invest in. 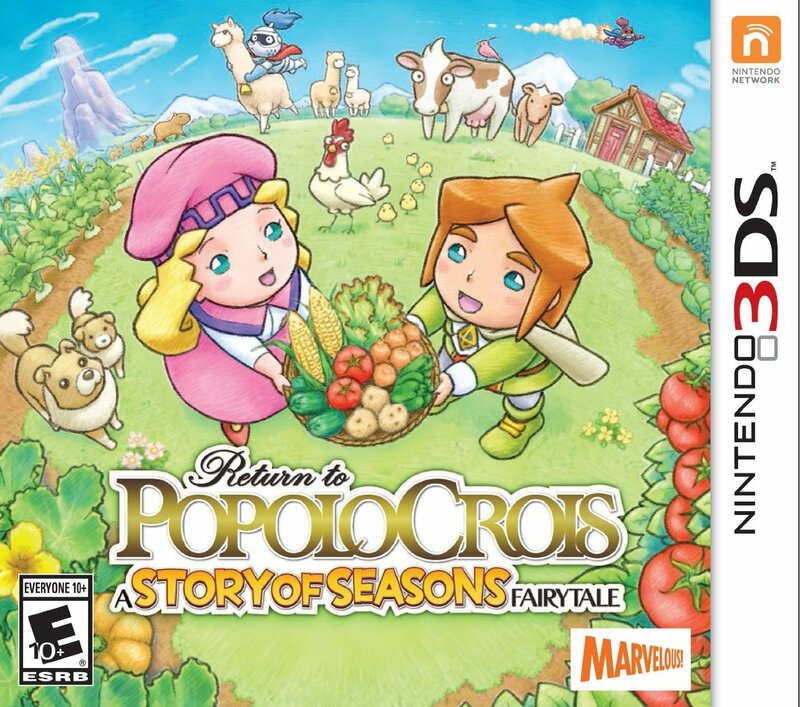 Much like Story of Seasons is basically America’s Harvest Moon, Return to Popolocrois looks to be America’s Rune Factory. 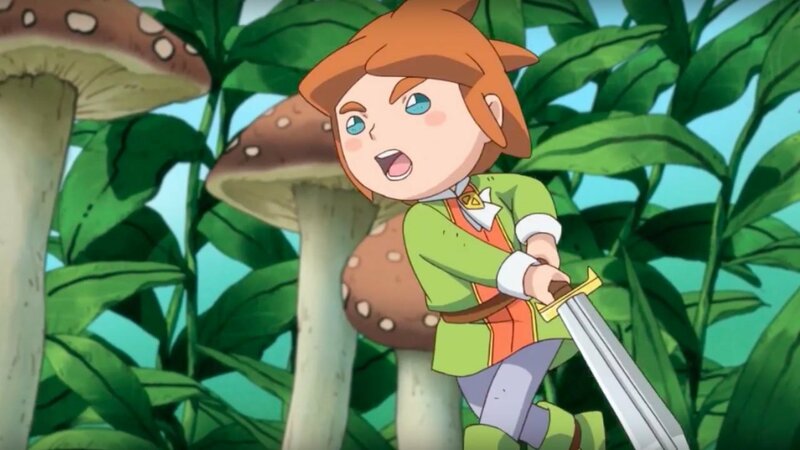 RTP follows the story of Prince Pietro, a well-known hero and heir to the land of Popolocrois. On the eve of his 13th birthday a strange diplomat (named Malmera) from a far-away land beseeches his help, whereupon she turns against him and sends him to another dimension known as Galariland. 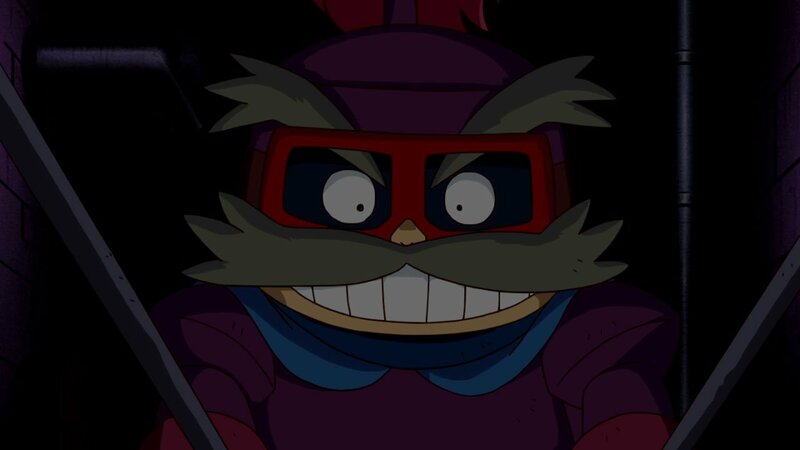 This land has been consumed by an evil monster named Lord Gryphot who feeds off the life of the land, and it is the hope of Malmera to set it loose on Popolocrois. It’s up to Pietro to befriend a new band of heroes and restore life to Galariland and save his home. Despite my expectations, RTP plays more like a traditional JRPG than its farming-sim roots. 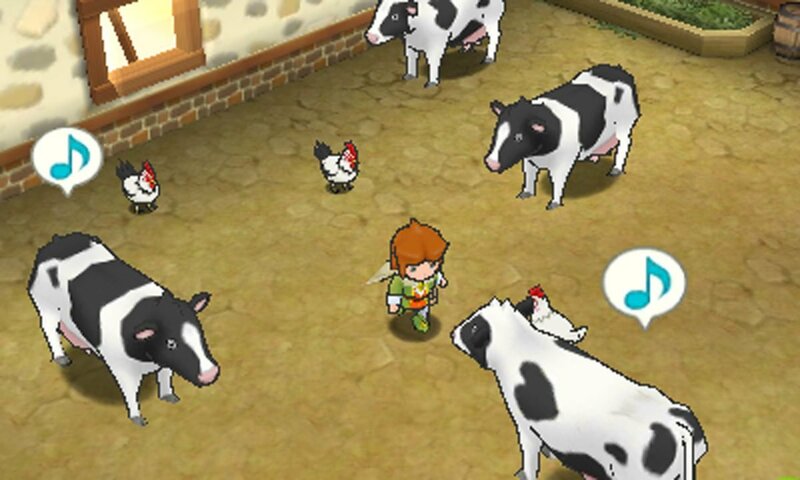 You’re given a farm fairly early in the game, but I was confused by the lack of any calendar, day-to-day transitions, or traditional things you’d see in a Harvest Moon. Planting and harvesting now happens in “real-time,” and as you progress through your journey you’ll be given little reminders that you have crops that need watering or harvesting. In most cases you can plant crops, rest in traditional RPG Inn-style while they grow, and wake up with crops ready to go. Farming takes a backseat to the combat, dungeon-crawling and story, which requires some getting used to. However it’s semi-essential as a crucial plot point for collecting revenue and giving gifts to some of the girls you befriend. Combat is a pretty standard affair. Much like Legend of Heroes and Rainbow Moon, battles take place in a semi-open environment where characters can move around, yet actions still take a turn-based approach. While it may have seemed pointless in both those games, in RTP enemies do take more damage if you attack them from behind, so there is a bit of strategy involved in turning the tide of combat in your favour. Everything else involves standard attacks, skills and special partner moves. While the game is fairly simple in its design, there’s a lot of charm to be had. It’s definitely one of those games that have a relatively small world that feels a lot bigger than it is, with Galariland being fairly sizeable, as well as being able to return to Popolocrois later on. Character designs are incredibly cute and a lot of the animated cutscenes only add to the silly adorableness of it all. Almost all dialogue is voiced; not only in English but also two selections of Japanese. It’s a small feature that shows the amount of effort that has gone into making RTP a fun little fairy tale. 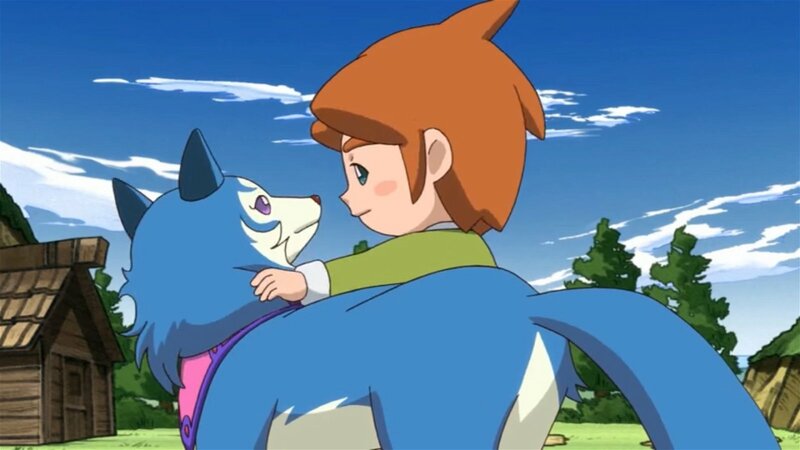 Much like how I felt Story of Seasons was never able to succeed Harvest Moon: A New Beginning, I can’t help but feel like Return to Popolocrois doesn’t succeed Rune Factory 4, or even Fantasy Life (if Fantasy Life had farming). While it’s certainly a charming, and fun game, some deeper ties to the series roots could have made it a near flawless execution in the Rune Factory series.